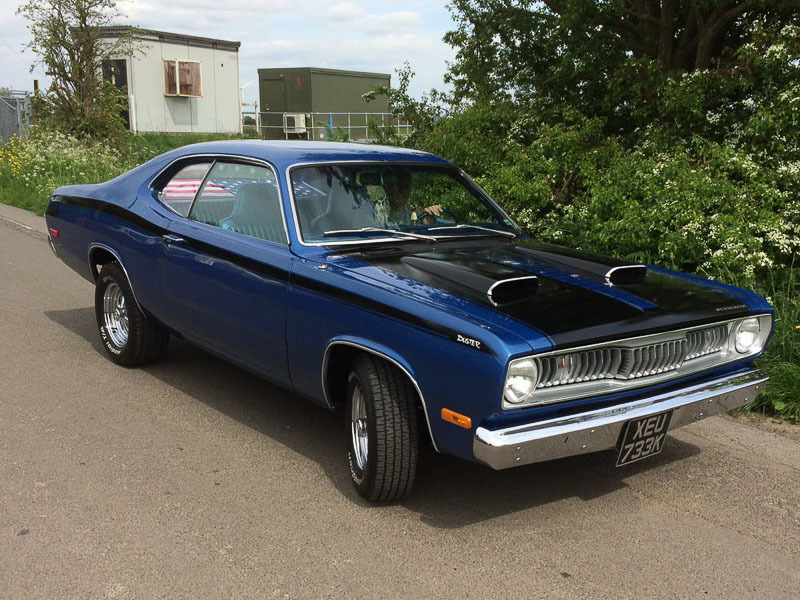 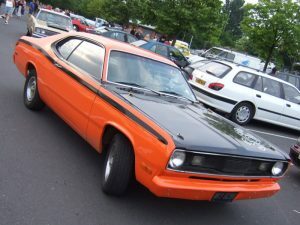 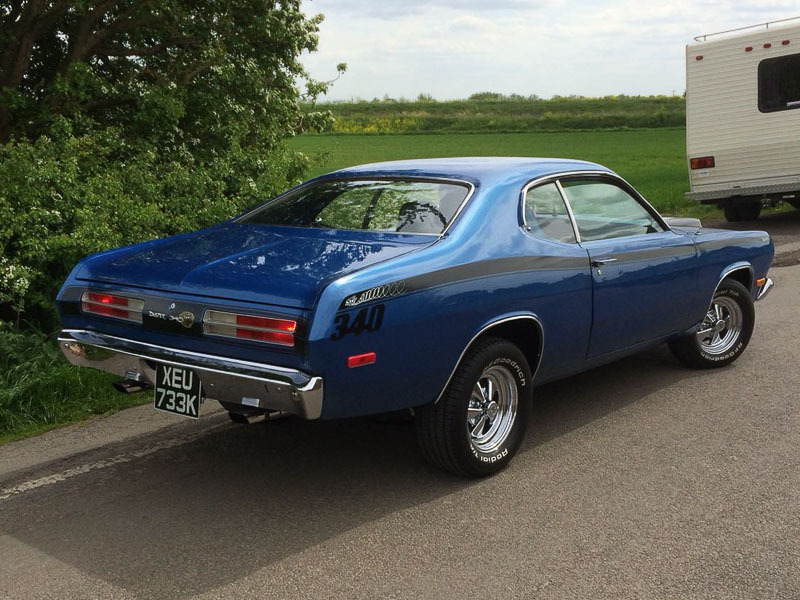 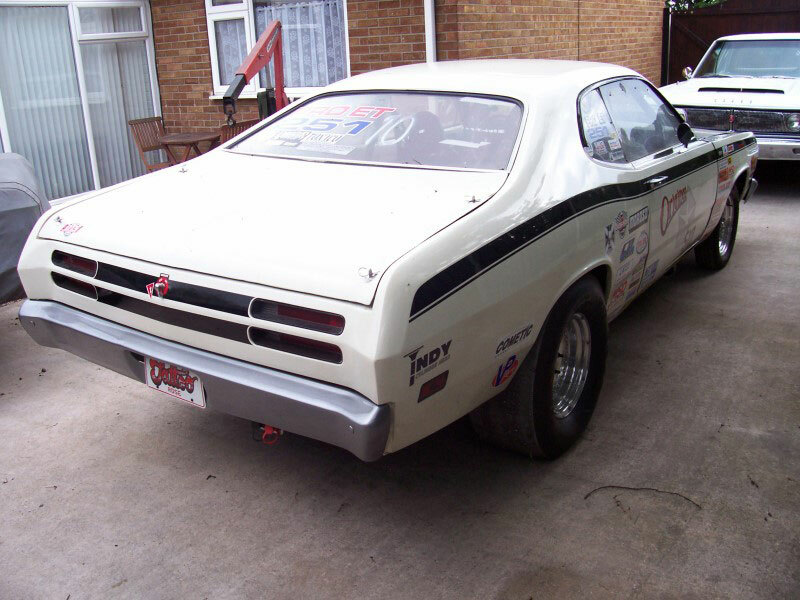 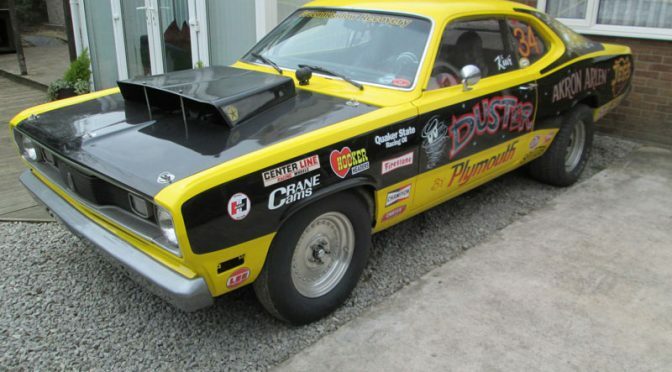 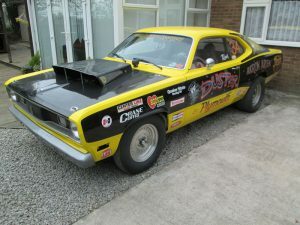 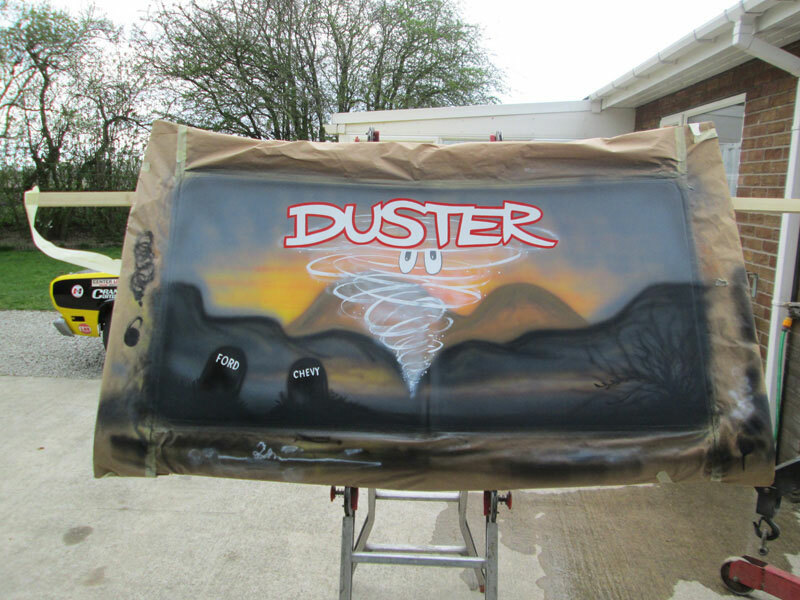 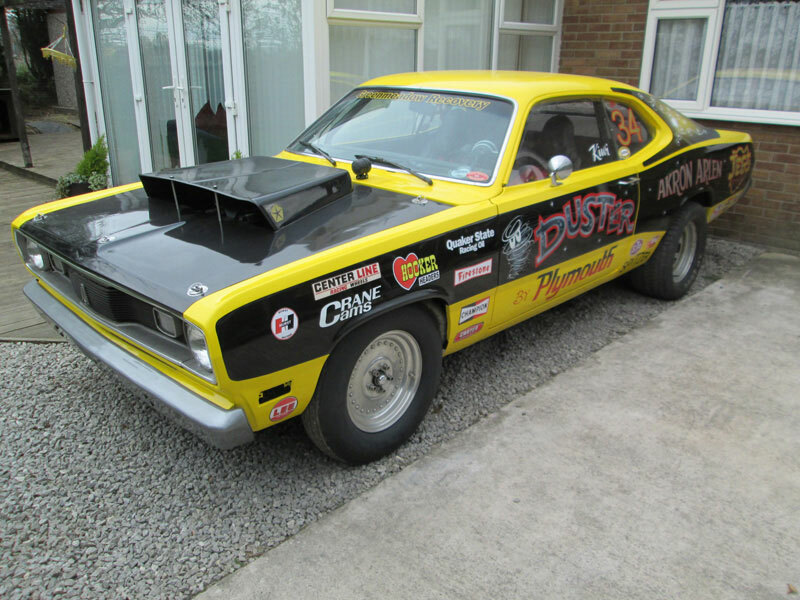 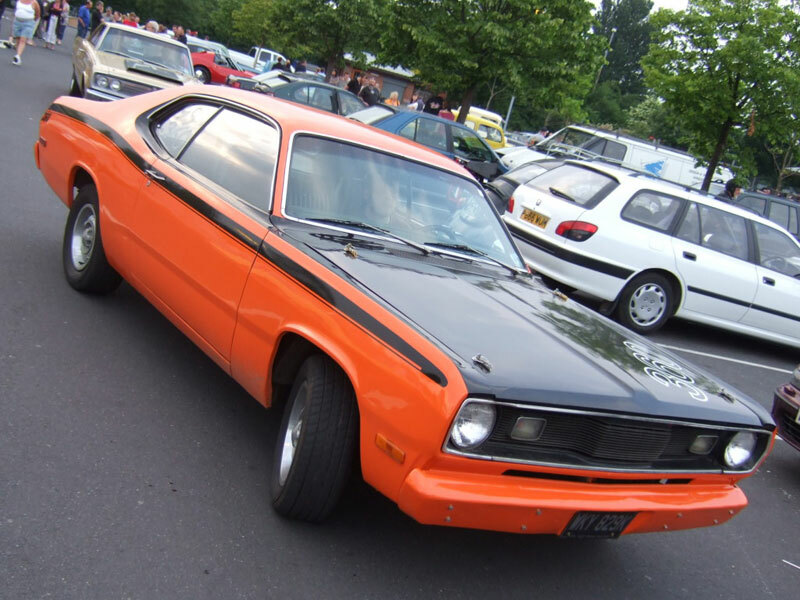 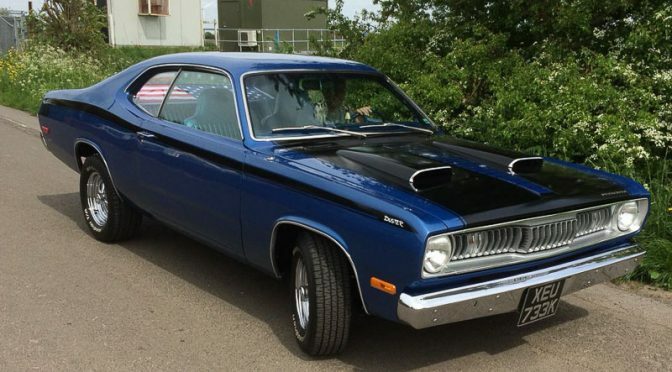 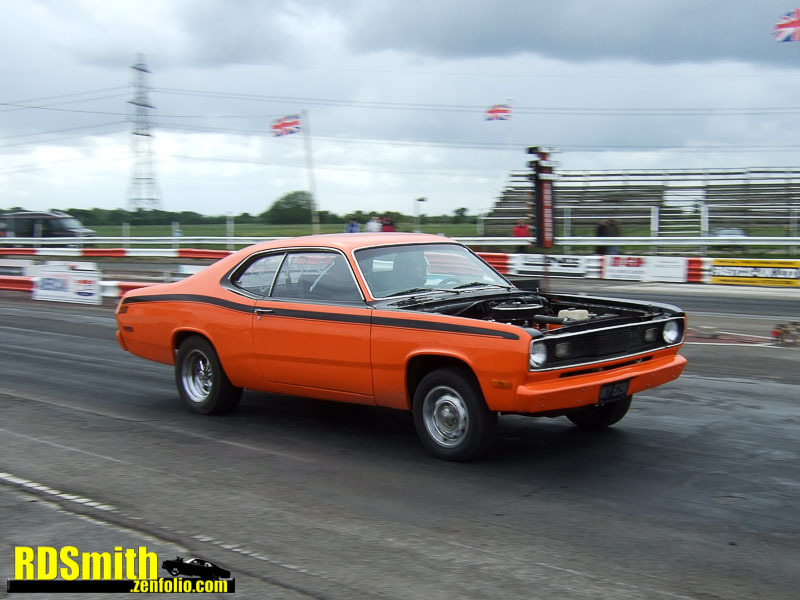 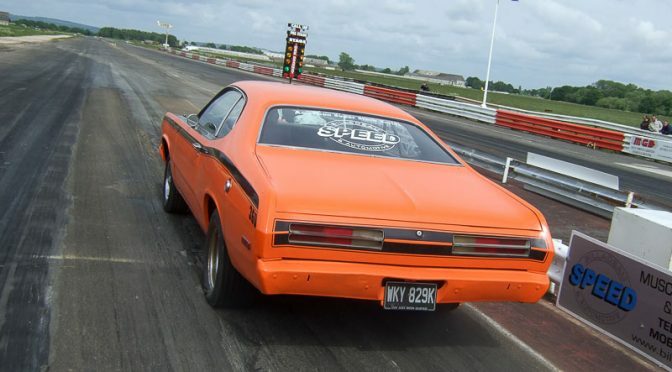 This Duster was built and owned by Dave back in the 1990s. 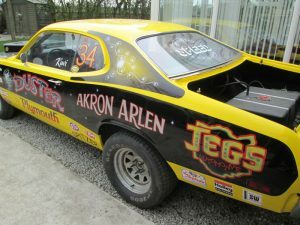 It’s had a few different owners since Dave sold it on but Mojo’s added some nice touches to the car while still keeping the car period. 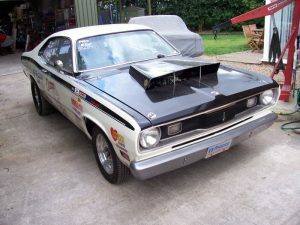 Mojo brought the car in to us for a new 493ci engine. 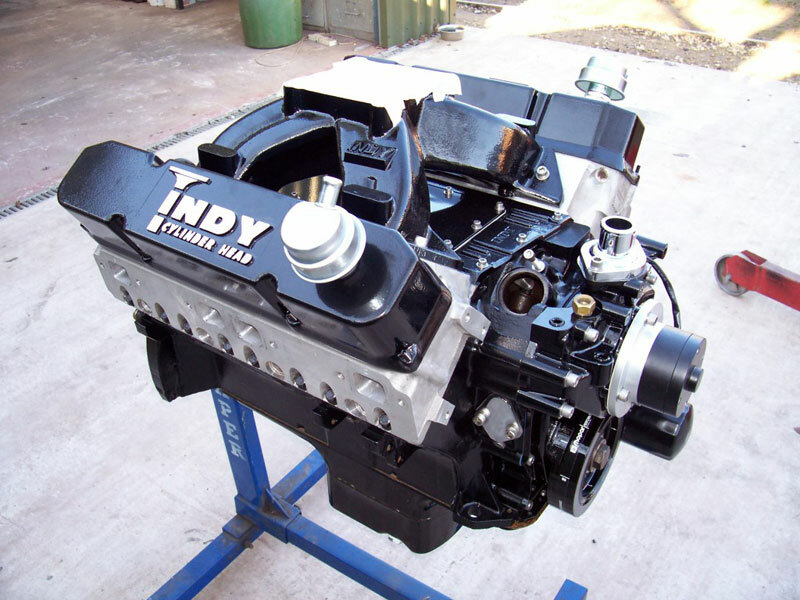 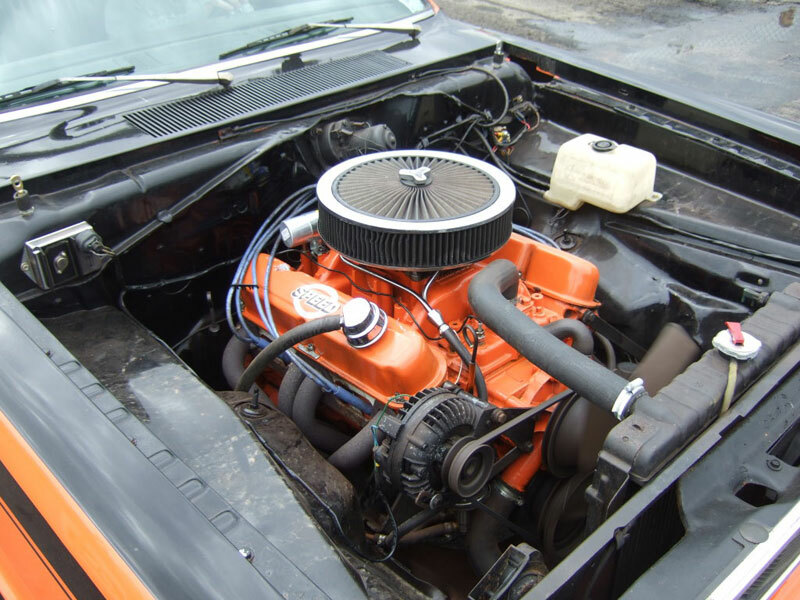 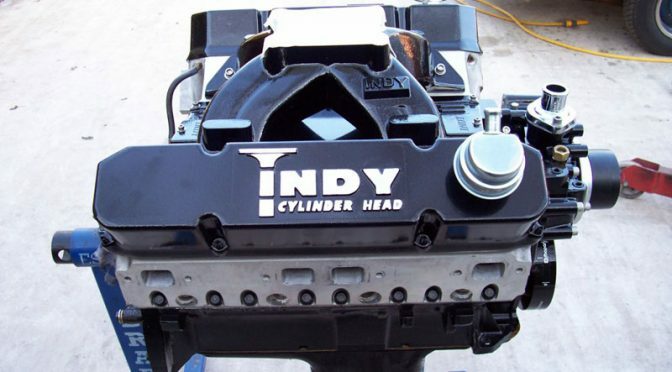 Based on a 440 block, it featured Indy SR heads and a roller cam, and was outputting around 600hp. 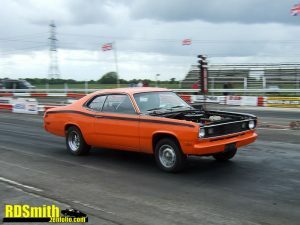 The car had run a best ET of 10.1 seconds.